We listen before we talk. 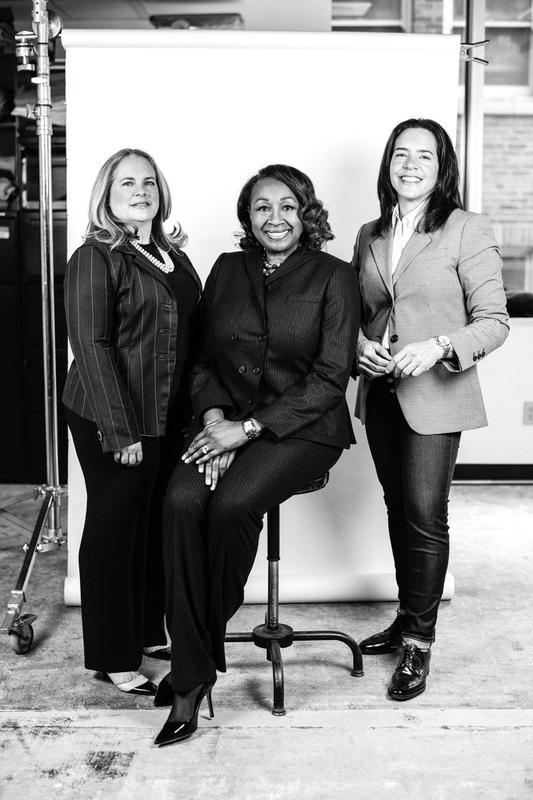 Founded in 2010, GM Wealth Group is a woman-owned and operated financial services firm committed to helping individuals manage all aspects of their financial lives. Our client-centric, customized approach stands out in the industry, and we offer a broad suite of products and services tailored to fit each client’s distinct financial situation. We take ample time upfront to understand the factors affecting our clients’ financial futures and believe that the best strategy is a mix of art and science – a thoughtful, yet proven approach. We build a program that fits your life and suits the complexities of your unique financial situation. We don’t plug your life into a program. We don’t depend on a formula. Our distinctive approach to wealth management coupled with our commitment to excellence has resulted in a high client retention rate throughout our business tenure. We are committed to helping our clients realize the vision for their financial future because we know they value this long-term approach.